Join us for a series of spectacular creativity during our Stamp & Create video sessions that will go live on our YouTube channel starting September. Learn how to use stamps, stencils and distress inks to design textured backgrounds, stamped patterns and clustered embellishments. Discover the possibilities when you use multiple stamps to create dimensional elements. Confidently incorporate modern trends such as ombre effect and create eye-catching projects with ease. 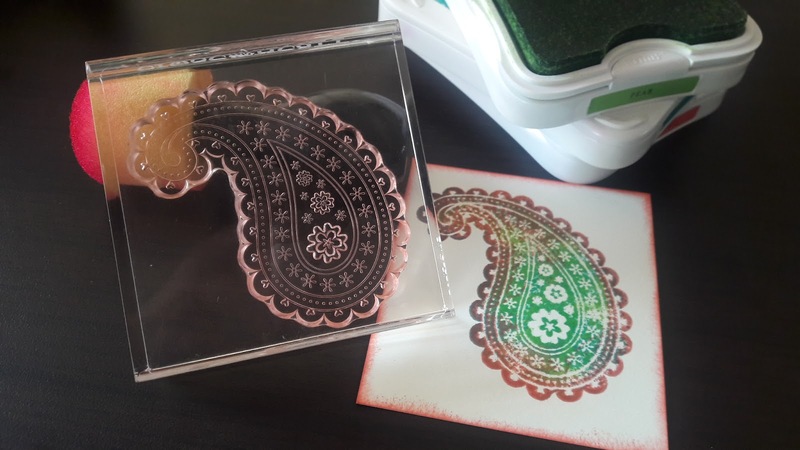 Through demonstration and hands-on practice, expand your repertoire of stamping techniques and let your creativity shine! Every time we release a new video, we will publish the projects on this site and share the link to the video so you can make those projects from the convenience of your home. 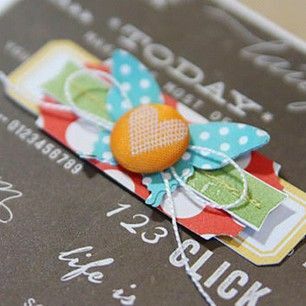 Whether you are a beginner or a seasoned crafter, you will have a lot of things to learn and create. So join us in this creative endeavor and lets get our hands dirty with some stamps and inks. Be sure to subscribe below to be the first to know when a new video is released. We love inspiring you to create your own variations and encourage you to share your artwork with us to inspire others. For daily glimpses of our projects follow us on Facebook, Instagram, Pinterest and Twitter.